This blog is mostly about technology, programming specifically. I am a professional application developer and I like to write about my findings at work. But I also write about other topics from time to time. I am married to a wonderful wife. We live in Montgomery, AL. We have three cats – Frida, Diego, and Leonardo (we rescued him from a storm drain, so we named him after one of the Teenage Mutant Ninja Turtles). I enjoy creating music with Propellerhead Reason software when I’m in the mood. I also enjoy creating artwork with Photoshop, Illustrator, and my Wacom drawing pad. I believe that every human on this planet deserves to be treated with respect, even if they behave in a way that is counter to what I believe is right. What is to say that what I think is “right” is actually the right way? I am always learning, so I can’t imagine holding someone to a standard that might well change next week as new information comes to light. I love Star Wars. I was about to turn five years old when the original Star Wars movie came out. 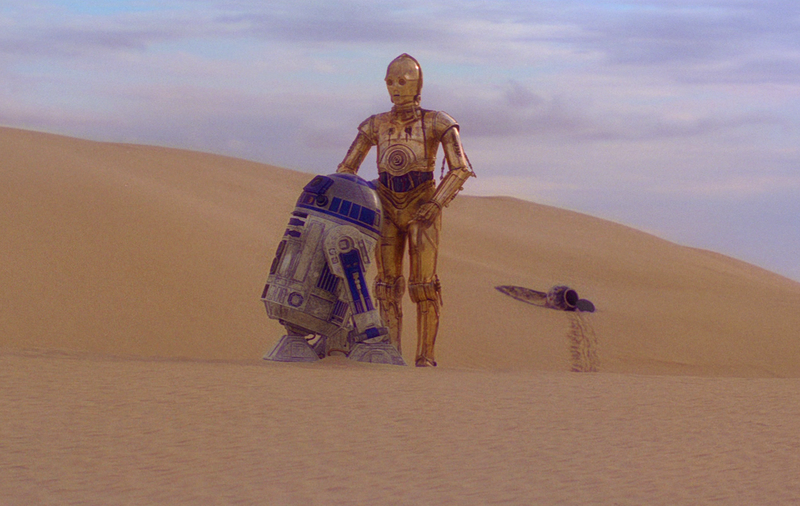 R2-D2 is the reason I am a programmer. 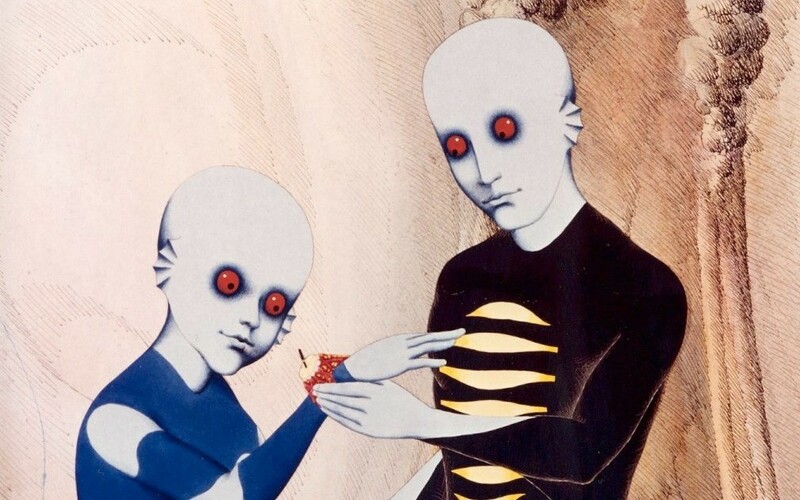 My favorite movie of all time (besides Star Wars), is Fantastic Planet. It is a beautiful and well-written animated film from 1973. I first saw it as a teenager on the late-night show "Night Flight" on USA networks. I recently purchased it on Blu-Ray on Amazon. "If you aren't doing anything wrong, then you shouldn't care that the government is reading all of your emails and logging all of your internet traffic..."